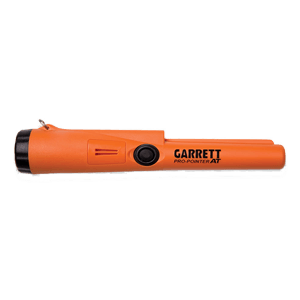 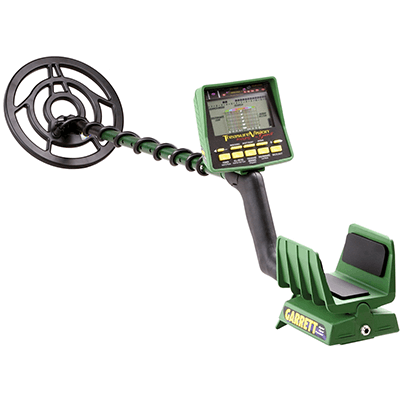 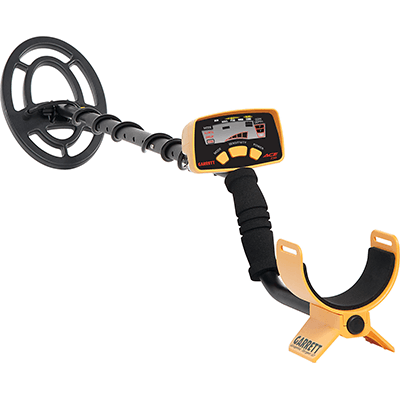 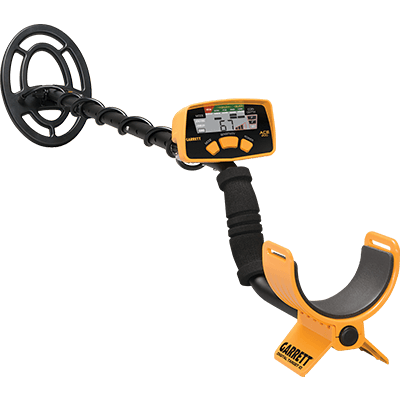 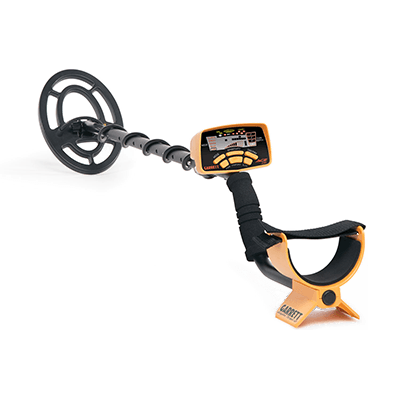 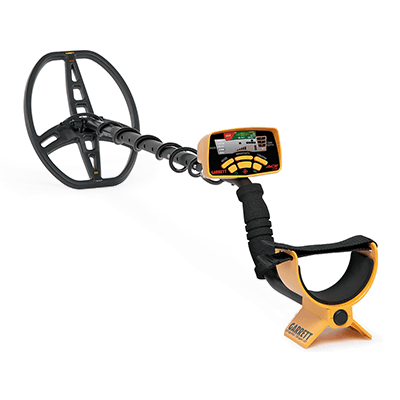 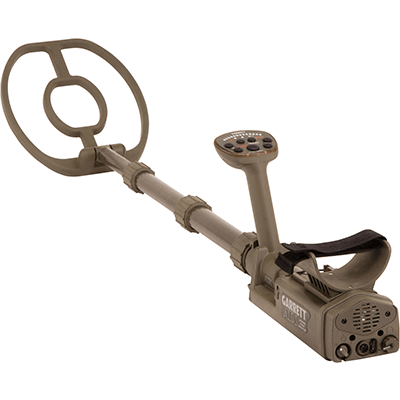 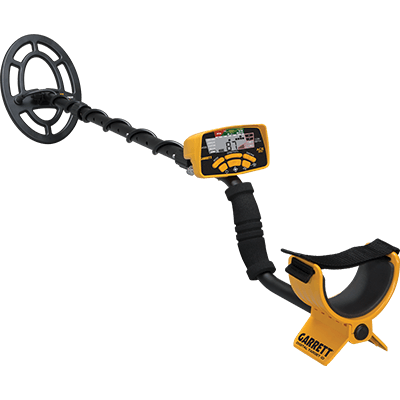 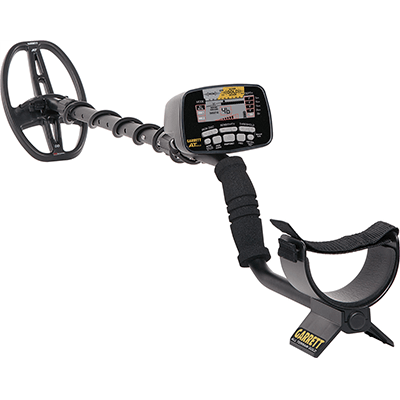 Garrett is a manufacturer of metal-detecting equipment for hobbyists, security and countermine efforts. 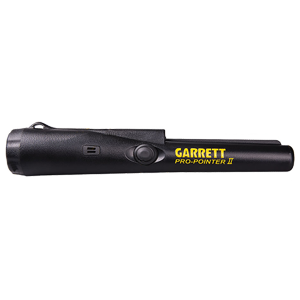 Built in the United States, the company's products are known for their ease-of-use and unmatched customer satisfaction. 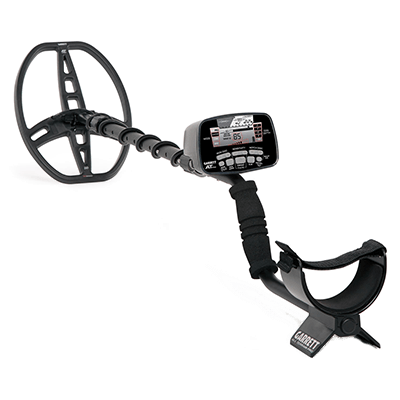 We generally keep the metal detectors listed here in stock, though please call ahead at (303) 777-4653 to check our inventory.